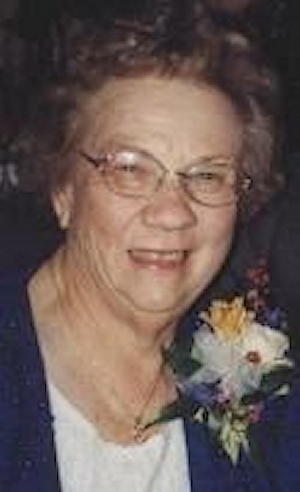 Obituary – Snyder, Beatrice Mae (Strom) « Perry High School Alumni Association, Inc.
Beatrice Mae Snyder went to be with her Lord, Monday, January 7, 2008. Beatrice is preceded in death by her husband, Lenard. She will be greatly missed by her family and friends. She was a retired schoolteacher that had a positive effect on many young people’s lives. She is survived by daughter, Donna Scarborough and husband, Charlie; son David Snyder and wife Janet; five grandchildren, Traci Gibson and husband, Captain Seth Gibson, Trey Scarborough; Ashley and Meridith Snyder, Jennifer Randolph and husband, Jason; three great-grandchildren, Shey, Megan Rose and Cole Gibson; brother, Bobby Tim Strom and beloved dog, Rosie.